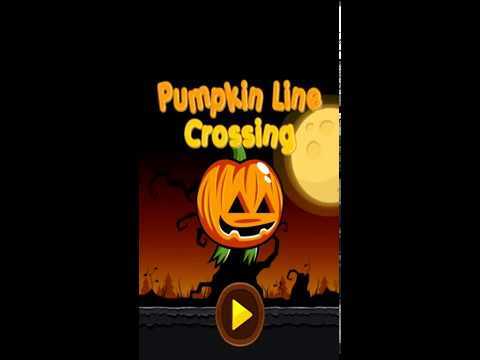 Pumpkin Line Crossing is amazing adventure, puzzle and endless game with Halloween Theme. This game made by cocos2dx 3.10. It’s amazing simple one tap game, due Halloween event. - Tap to star game. - Select pumpkin from 4 different pumpkin. - Tap to jump on line and go move from one to other. Beware from ghost. - Create your maximum score. And It’s really easy to reskin. You can make also different game like Santa for Christmas, Zombies, Monkey and many more. It’s also funny suitable for kids, teen and all ages. - Universal (iPhone & iPad). - Admob Banner and Interstitial. Just Replace same size images and change advertisement id.